.. that if you buy a fortune cookie it will tell you more than this post. Baked hard today so no time to blog. Made bread and cakes. 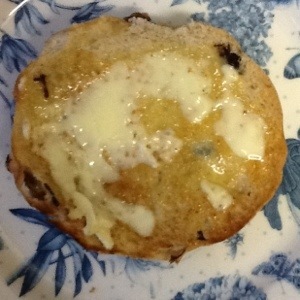 Need to eat them now before the mice get to them..
.. does it take to butter a toasted teacake? Author nuvofeltPosted on November 7, 2012 November 7, 2012 Tags foodLeave a comment on How long ..